You will find an extensive range of Pipes, Flanges, Pipe Fittings, Fasteners, Gaskets, Valves, and other spare parts here for industrial use - more than 50 product types available in over 500 sizes and 10 materials such as alloy steel, super duplex stainless steel, stainless steel, etc. In fact, And our engineers work tirelessly to innovate and improve. 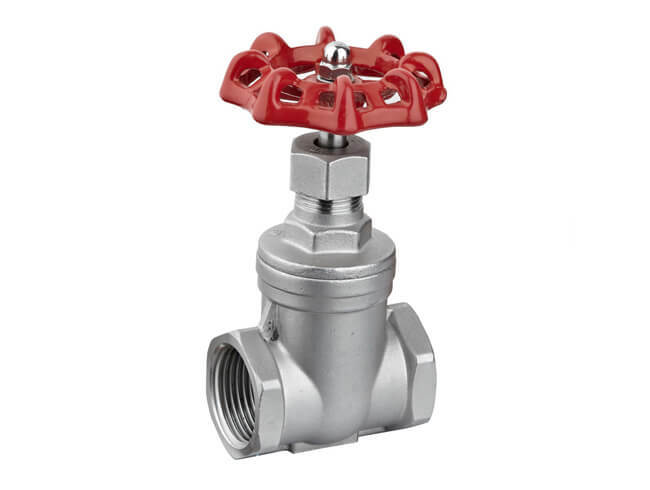 We release one new Pipes, Valves, Flanges, Pipe Fittings, Gaskets, Fasteners model every month.